You have a number of options when it comes to dental practice software and you'll have to decide what works best for you, your practice, and your lifestyle. Between traditional, on-site systems with servers in your office and cloud-based systems that keep your data off-site, there are a number of vendors available. 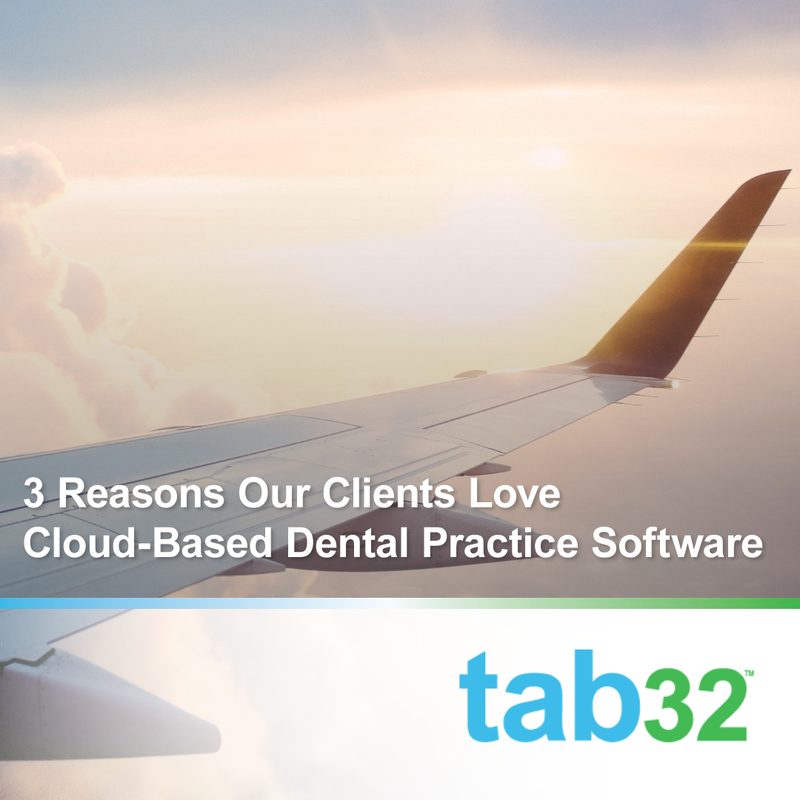 In previous posts, we've talked a lot about the benefits of cloud-based dental software. Until now, we've focused a lot on features, but not on how that will impact your life and how you run your practice.